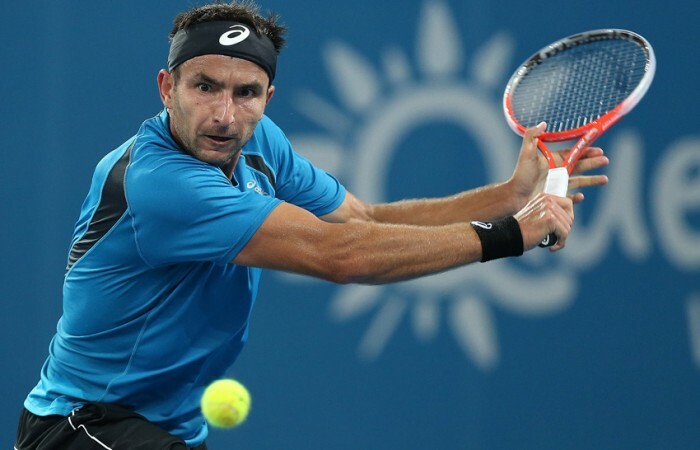 Australia's top-ranked men's tennis player, Marinko Matosevic, has fallen to Japanese fifth seed Kei Nishikori at the Brisbane International. Australia’s top-ranked men’s tennis player, Marinko Matosevic, has fallen to Japanese fifth seed Kei Nishikori at the Brisbane International. 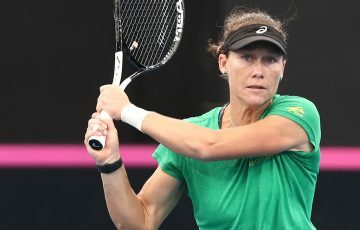 Later in the evening in Brisbane, Queensland wildcard Ben Mitchell also lost his first-round match, going down in straight sets to Marcos Baghdatis. 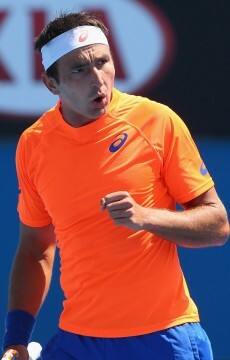 Mitchell fought hard but lost 6-4 6-4 on Pat Rafter Arena to follow Matosevic out of the men’s draw. Voted the year’s biggest improver on the ATP Tour by his peers, the No.49-ranked Matosevic lost 7-5 6-2 in the first round to continue his Brisbane drought over three years. The Bosnian-born Victorian rued a major missed chance in the first set, immediately giving up a break at 3-1 and then getting the wobbles on his strong serve in the 11th game. World No.19 Nishikori carried his momentum into the second set, breaking immediately and feeding off Matosevic’s errors to close out the match in an hour and 42 minutes. 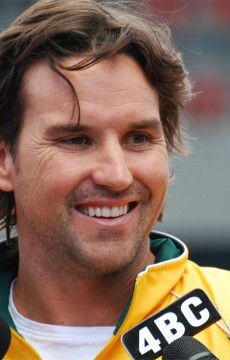 Davis Cup coach Pat Rafter called on Matosevic to remain upbeat afterwards, especially as the 27-year-old showed good power and control in the baseline rallies but was undone by mere millimetres in two key first-set points. 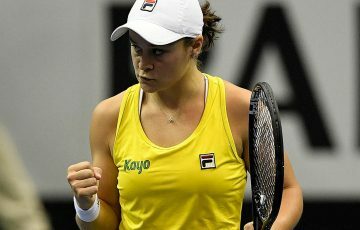 “I was unlucky to lose the first set I thought and then the second was closer than what the score reflected,” Matosevic told AAP. 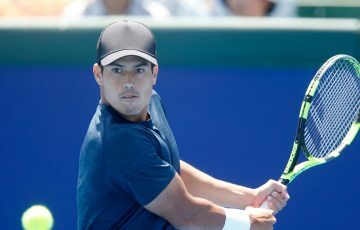 Nishikori was the third man into the second round alongside German sixth seed Florian Mayer and veteran Finn Jarkko Nieminen.